Foodservice is one of the most trendy industries in Australia, especially in Victoria, where more than 120k people are employed in this sector. Chef positions are some of the most wanted in Australia, insomuch as they are on the SOL list. This means that those who have a good English level, many years of provable experience, and an Italian hospitality training diploma, can aspire to a Skilled visa. Alternatively a diploma in hospitality (specializing in Commercial Cookery) is a good starting point to work in the industry as a chef. 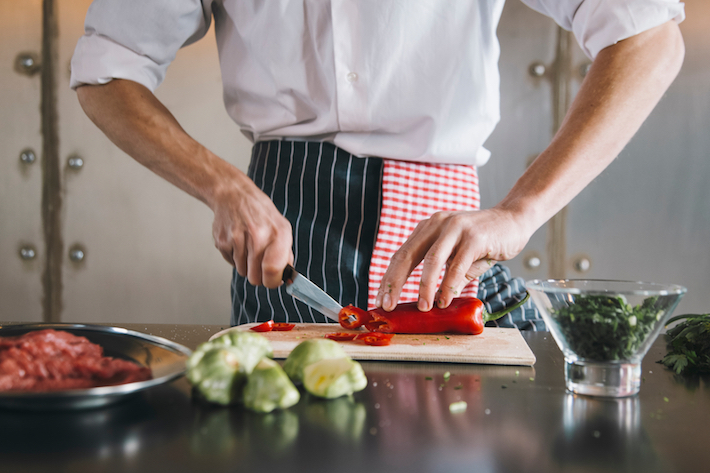 Once you have finished the commercial cookery course, it is possible to apply for a Postgraduate visa (subclass 485) that allows you to stay in Australia for another 18 months, working full time in the industry and gaining experience after your studies. You need to attend all the Commercial Cookery and Hospitality courses if you want to become a chef or apply for the Postgraduate visa, while you just need to attend the Diploma in Hospitality if you want to be a Restaurant Manager.